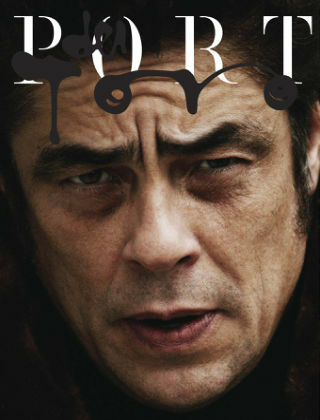 With Readly you can read PORT and thousands of other magazines on your tablet and smartphone. Get access to all with just one subscription. New releases and back issues – all included. 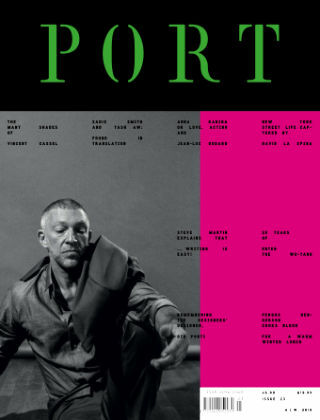 Port is a biannual style magazine with a focus on beautiful and intelligent content for the modern reader. 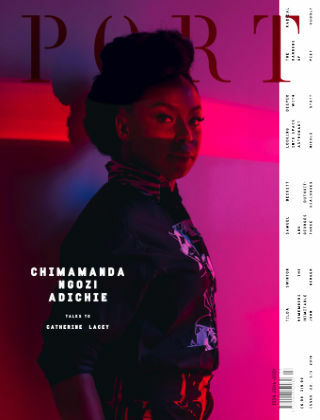 By invoking the lost spirit of high-quality biannual magazines, together with the most current and engaging of subject matter, Port is setting a new standard for modern titles. 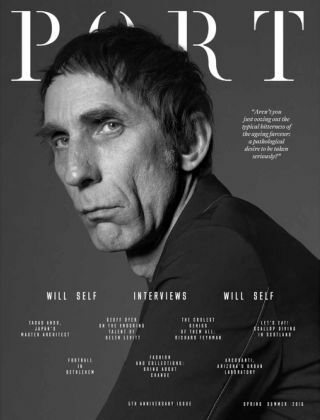 The magazine features essays and profiles from the world’s foremost and iconic practitioners in fields such as architecture, design, business, film, environment, politics, literature and comedy alongside timeless examples of classic style and fashion. 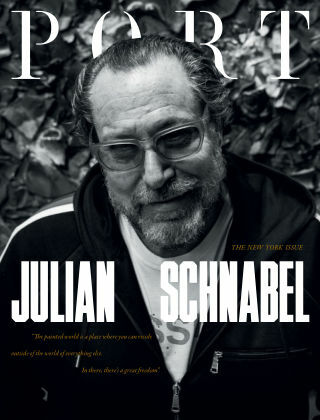 This is a publication founded on a rigorous desire to explore some of the most interesting and important aspects of our lives today, without ever losing that all important joie de vivre. 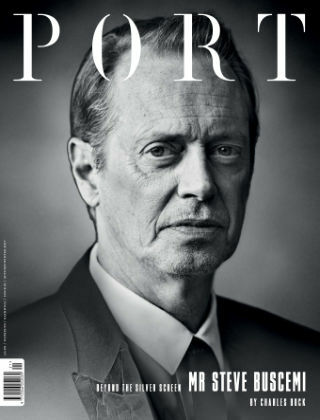 Elegant and informed, Port magazine is an independent haven where the love of pleasure and the love of unbiased knowledge go hand in hand.